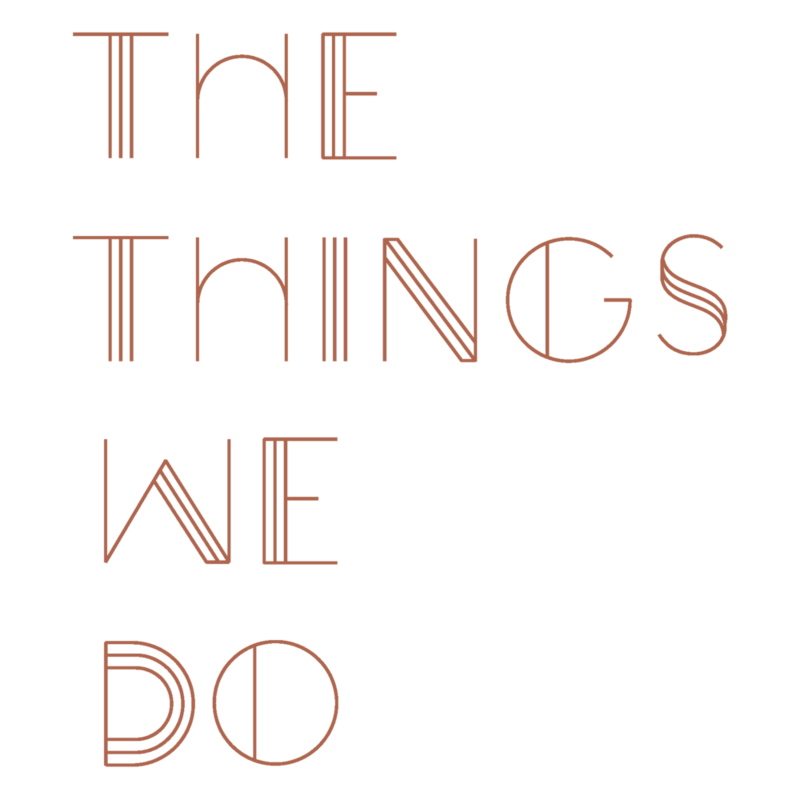 THE THINGS WE DO is a beauty concept bar that caters to all of your skin care needs while serving up the most supreme rejuvenation services in a space so beautiful, you’ll never want to leave. We believe in healthy skin, inclusivity, preventative treatments, bold confidence, self care, and keeping it simple. Our team is dedicated to restoring and improving facial balance and harmony through Natural Intention Beauty Guidance.